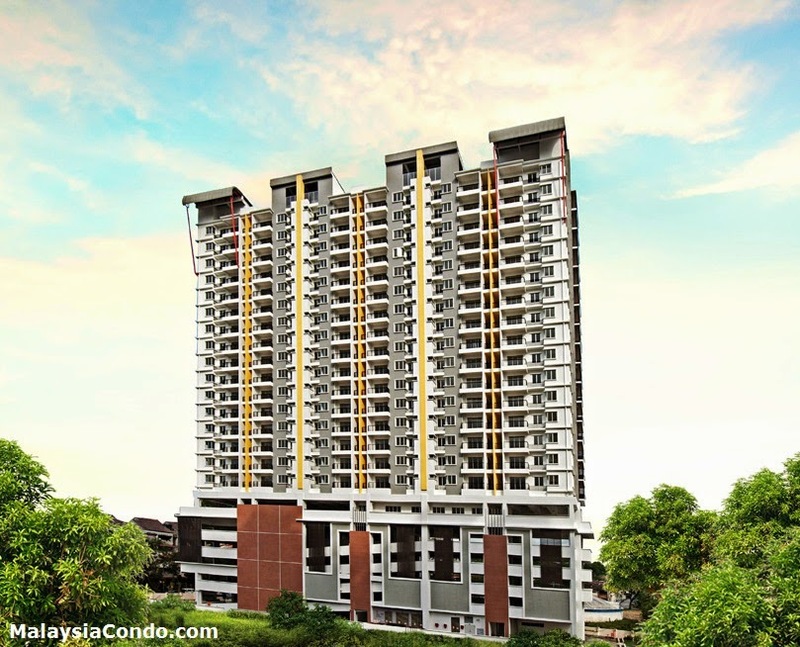 Vistaria Residensi located at Taman Kobena, Cheras consists of 21-stories low-density 128-units condominium. The project is in a prime location with a charming hill view in a tranquil environment, with comprehensive public transport and amenities. The project was launched in August 2009 and completed with Certificate Completion & Compliance (CCC) in May 2012. 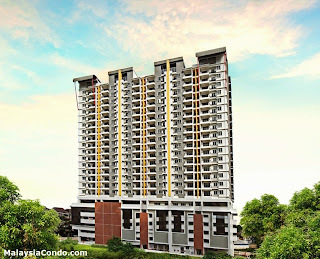 Built-up Area : 1,301 sq.ft. - 1,393 sq.ft.